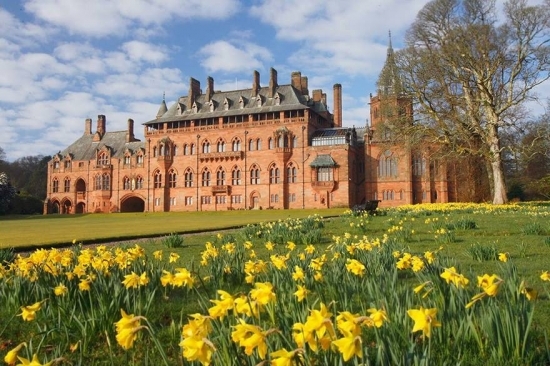 Mount Stuart is a stunning neo-Gothic mansion set in 300 acres of gardens and grounds on the Isle of Bute. Built in the 19th Century for the 3rd Marquess of Bute, who adored his wife Gwendolen, love can be found in every brick, pane of glass or spectacular carving throughout the house. 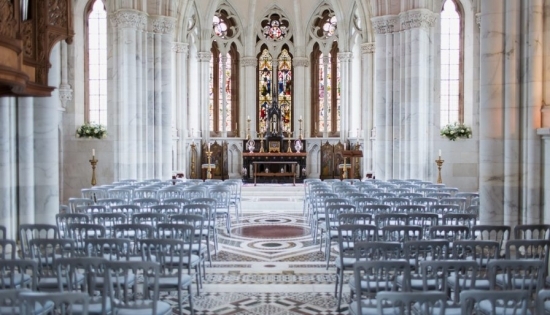 There are several enchanting locations for weddings at Mount Stuart from the breath-taking Marble Chapel to our glorious gardens so whatever you have in mind for your special day Mount Stuart is the perfect venue for groups of guests from 2 – 200. 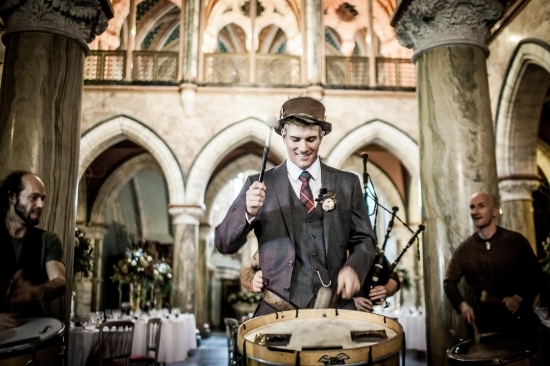 Our Team can assist and advise on every aspect of your wedding. We work closely with your suppliers to deliver one seamless dream day. Book a viewing with the Mount Stuart Team at a time and date to best suit you. 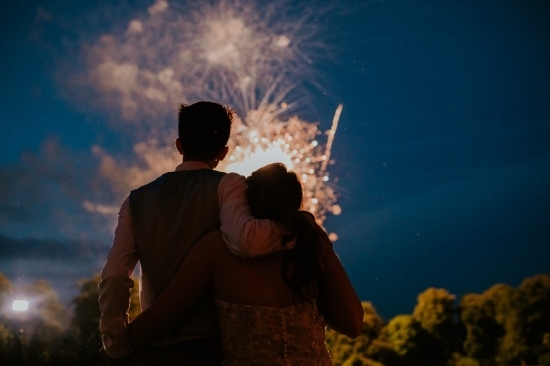 During the show round, you will have the chance to view the whole house with a dedicated event coordinator who will discuss your requirements and offer advice to help make your dream day a reality.